Hi all and welcome back to the British Fashion Notebook! I have been MIA for quite some time and I thought I would do an update as to exactly why that is. Now nothing crazily exciting has been happening in my disappearance… quite frankly it’s just the opposite. I graduated university in July 2014, moved to London and found a job immediately and so I was thrown into the world of work from the go! It has taken some getting used to, especially fitting in my extensive training sessions as well as working long hours, which has meant that I have neglected my little corner of the internet. However I hope that this post will be the one to change that. I started working at The Guardian newspaper in the digital advertising section. It’s fun, fast paced and I get to meet a hell of a lot of people! But as much fun as it is, I am also faced with many challenges, which keeps it exciting and means I am learning at every hurdle. As well as working, I train 6 days a week, and my training is scheduled after work, so most days, I am getting home between 8:30-9pm each night. After making dinner, showering and perhaps watching an episode of the latest Netflix series, I’m pretty exhausted and end up in bed by 10:30pm, and wake up to do it all again the next day. This means my time on The British Fashion Notebook has been quite limited. However, I have missed writing about the random things that make me happy, and also reading your blogs too (please post links in the comments if you also write a blog, i’d love to come and take a read!) so I have decided that one of my new years resolutions (even though I am starting it a month late) is going to be to make time to write more, spend some more time reading and generally getting back to how it used to be. 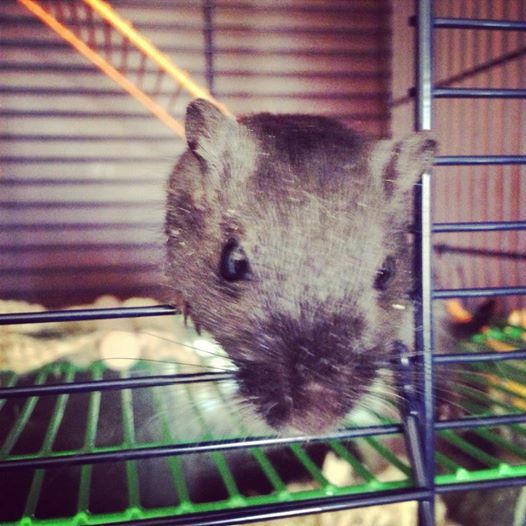 One other thing, I have become a mother to two very adorable little Gerbils, named Duke Ellington and Charles Darwin. I call them my two little boys, and they also have their own instagram account (you may find it sad, but I can’t help being in love with their tiny hands and such individual personalities!). If you want to give them a follow, you can find them at @dukeanddarwin to see what they’re up to. You can also follow my personal Instagram @oohloula and my Twitter @EmmaLouWagstaff. Charles Darwin coming to say hello. 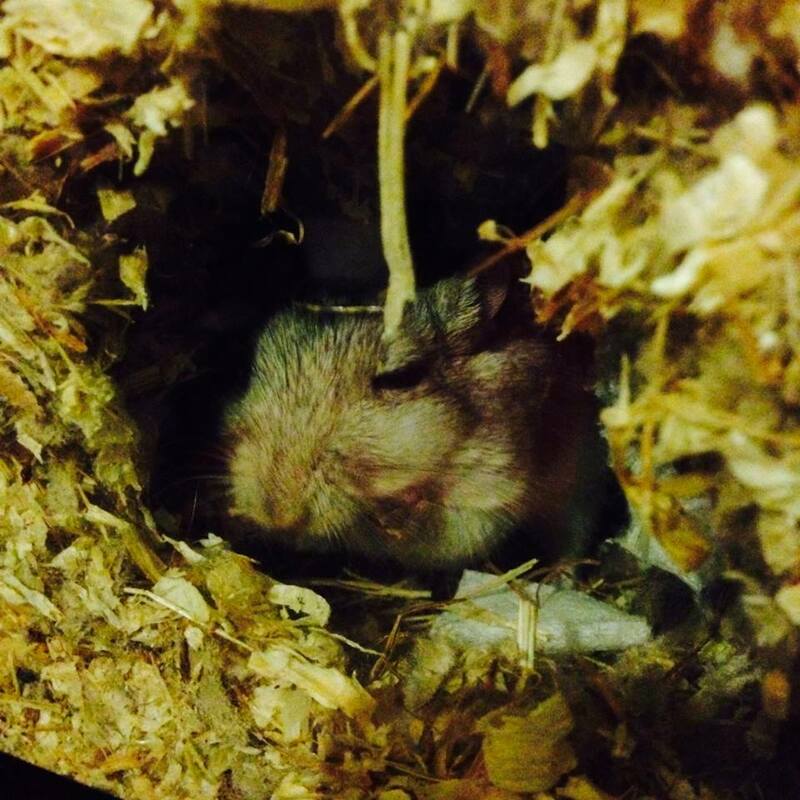 Duke Ellington is not much of a morning Gerbil. I’ll be back tomorrow with an exciting post about a new hair treatment I am using, which will apparently make it look as if I have 13,000 extra hairs on my head… well we’ll see I suppose! Women need to fight back! Nature’s answer to softer and better looking skin.